I frequently voice my concern over how polarized, divided and plain mean much of our public discourse has become. Earlier this week I saw a post by a friend hoping for a restoration of decency and civility in how we deal which each other that got me thinking. Many of us look around and attribute the problem to others without accepting our part. Even if we don’t actively foment division, we still have a part. Perhaps we aren’t praying for those we think are responsible, or we silently stand by (literally in face-to-face encounters, figuratively in the social media world) while those in our presence encourage division by saying false, hurtful, or plain unhelpful things. I recalled two important lessons from my early recovery. First, “If I am not the problem, then there is no solution.” And the second lesson relates to the first, “I am powerless over people, places and things.” I can’t control a single thing others do, all that I can change is my actions and attitudes. So if I see a problem (like lack of civility and decency), then I better figure out my part and find some action that I can take to address the problem. Otherwise, it’s hopeless at least from my perspective. I then recalled this song from my youth, sung beautifully and fittingly for Pope Francis at an interfaith gathering at the 9/11 Memorial and Museum. Join me in making this our anthem! 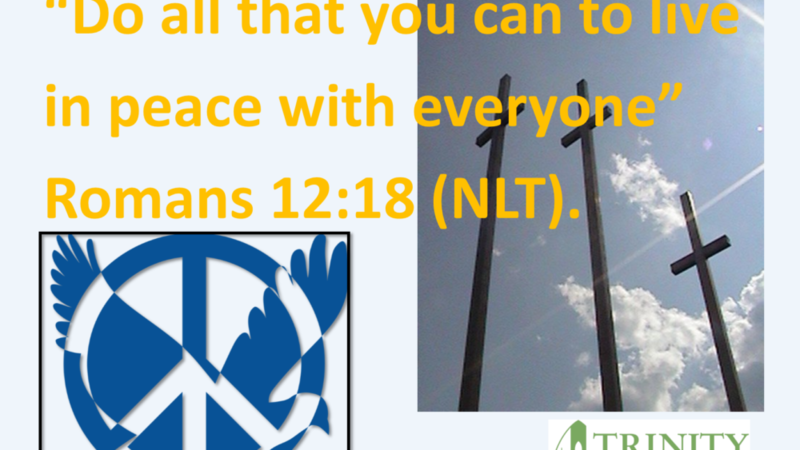 BTW, it’s scriptural, too: “Live in harmony with each other. . . . And don’t think you know it all! Never pay back evil with more evil. Do things in such a way that everyone can see you are honorable. 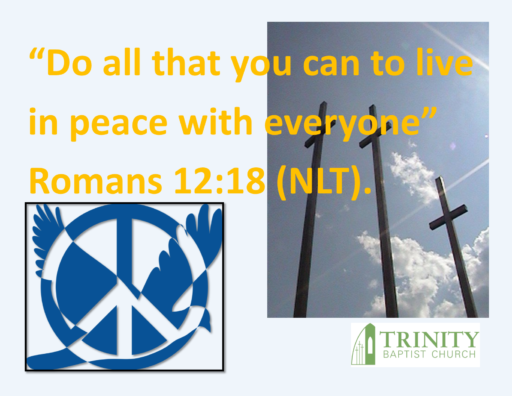 Do all that you can to live in peace with everyone” Romans 12:16-18 (NLT).